Sometimes it happens that a portfolio company is not on Capdesk. To accommodate investors need to organise all investments on one platform we have created the off-Capdesk portfolio. Hereby enabling investors to track funds invested, shares, and ownership across the entire portfolio. 1. Go to portfolio page from "My Capdesk" and press the green add investment button to open a wizard. 2. Select your investor role i.e. is the portfolio company a personal or holding company investment? 3. Add company data. In this example, we are adding company "LoveWaterSports Ltd.". To add the company you need to specify the country and registration number of the company. 4. Add investment details. Once the company information has been filled you can add the investment information i.e. how many shares and which share class you hold in the company, how much you invested and the votes. 5. 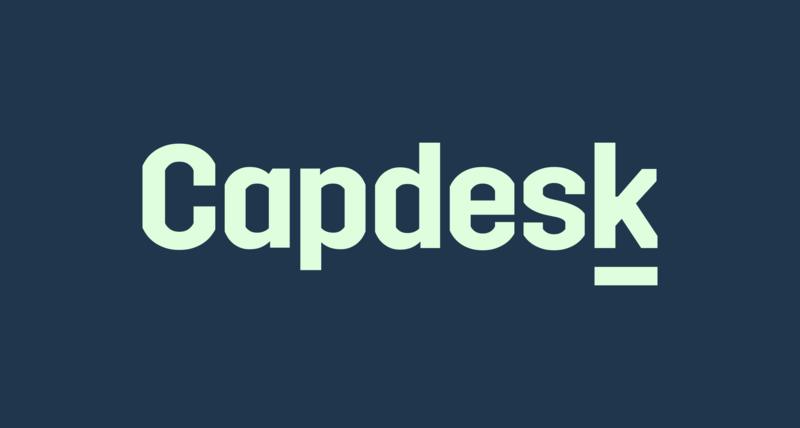 When finishing the wizard, the system will send an email to the company informing that you have claimed shares in the company on Capdesk. The company will appear in your portfolio with the data input, see "LoveWaterSports Ltd." in the bottom, but will not be interactive like portfolio companies on Capdesk with an active admin.